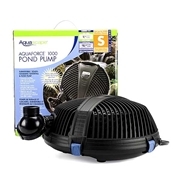 The Aquascape Pond Waterfall Filter is the ideal DIY solution for filtering small ponds and water features up to 1,000 gallons, including pre-formed ponds or container water gardens. 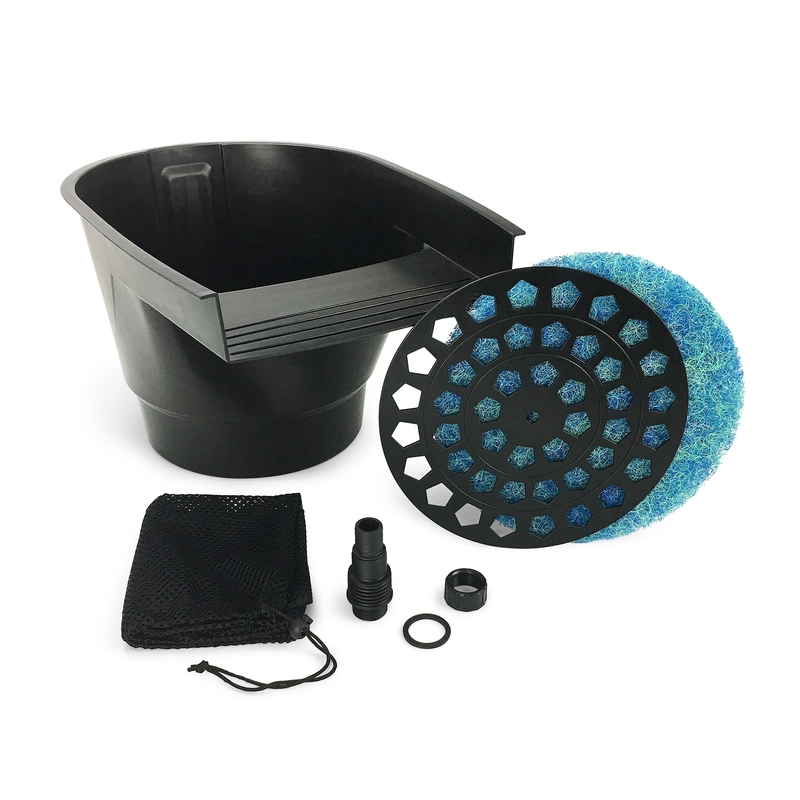 The Pond Waterfall Filter provides efficient mechanical filtration, biological filtration, and crucial aeration while creating a waterfall. The compact and simple construction allows the filter to be easily incorporated into new or existing ponds by simply positioning it at the side of the pond. If desired, the Pond Waterfall Filter can be turned into a beautiful, natural-looking waterfall or disguised into the landscape using rocks or other creative landscape materials. 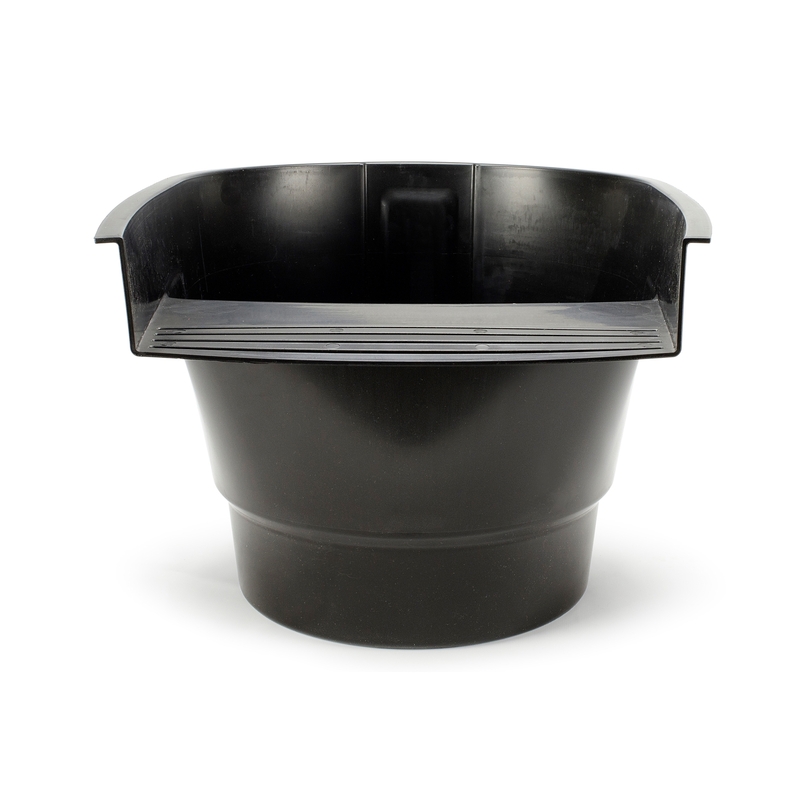 The spillway measures 12” wide, and the extended snout and integrated drip edge effectively prevents water loss. 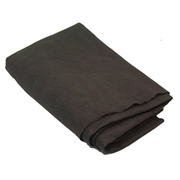 The included filter mat provides efficient filtration, collecting finer debris as it passes through the filter. A biological filter media net is included to hold BioBalls or other biological filter media (not included) which help keep pond water healthy. A filter support rack provides an ideal base for the filter media to sit, and the swirl chamber at the bottom of the filter slows, levels, and directs water flow to maximize filtration. The filter is compatible with pump flow rates from 500 to 5,000 gallons per hour. The included multi-hose fitting is compatible with most 1”, 1.25”, and 1.5” tubing, making installation quick and easy. The Pond Waterfall Filter is backed by a 5-Year Limited Warranty to ensure year after year of reliable filtration. 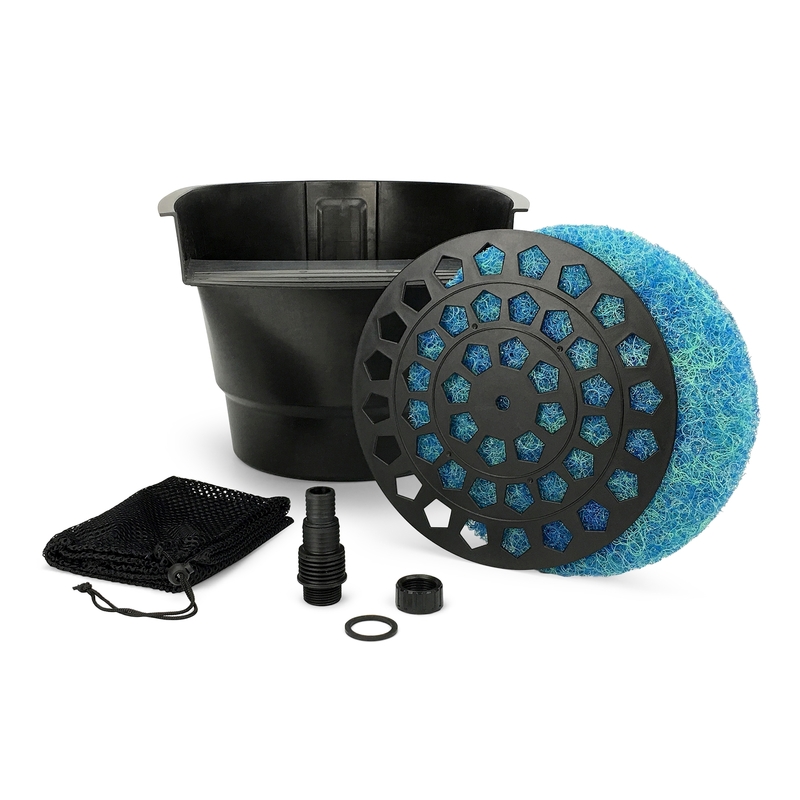 Some pond filters can be complicated to use, install, or maintain. With the Pond Waterfall Filter, it is easy to maintain clean, clear, and healthy water. Aquascape is passionate about the products we produce, providing unique products, designs, and features that stand above the competition.